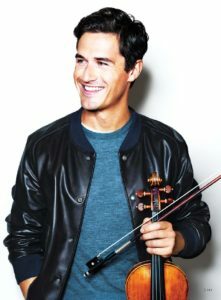 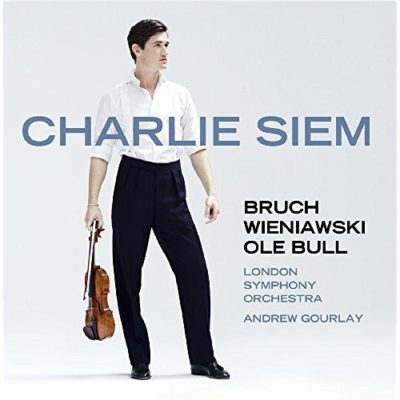 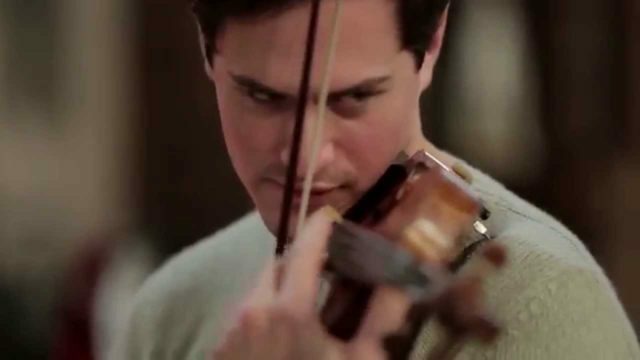 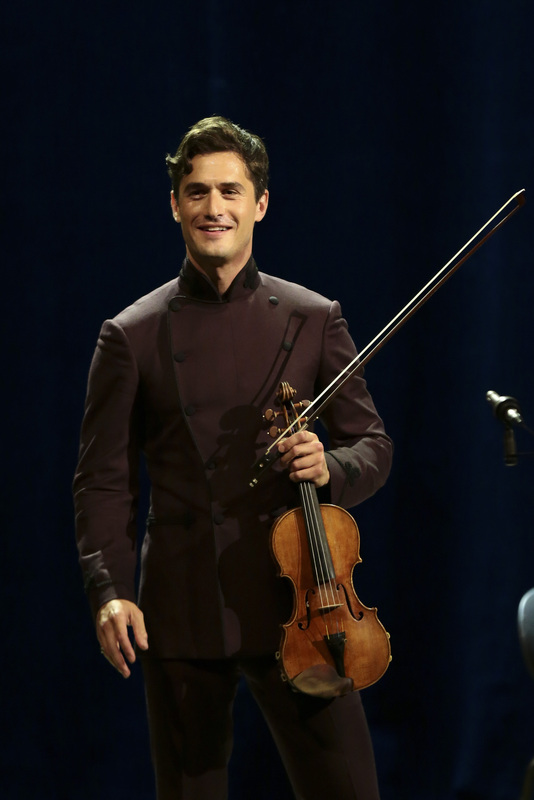 Charlie Siem is one of today’s foremost young violinists, with such a wide-ranging diversity of cross-cultural appeal as to have played a large part in defining what it means to be a true artist of the 21st century. 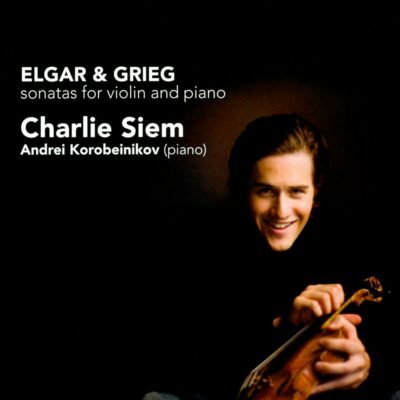 Born in London to a Norwegian father and British mother, Siem began to play the violin at the age of three after hearing a broadcast of Yehudi Menuhin playing Beethoven’s Violin Concerto. 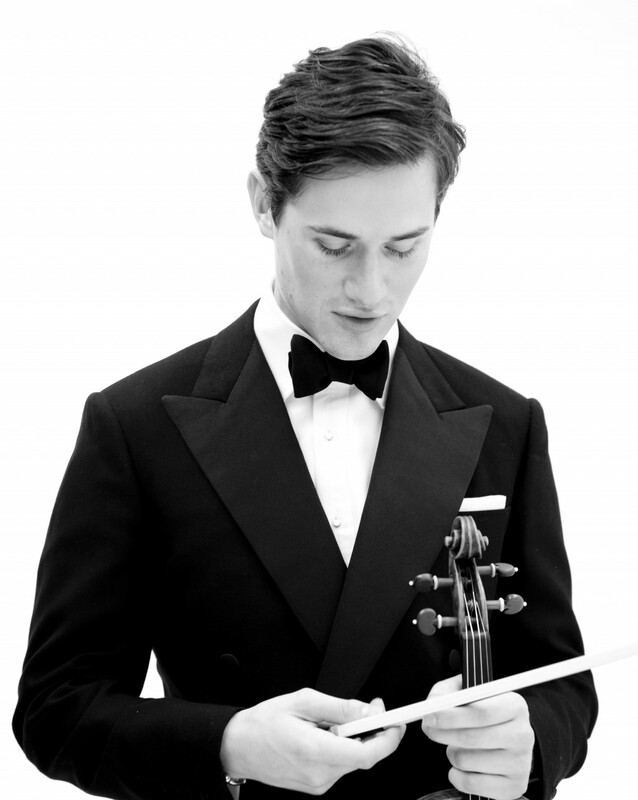 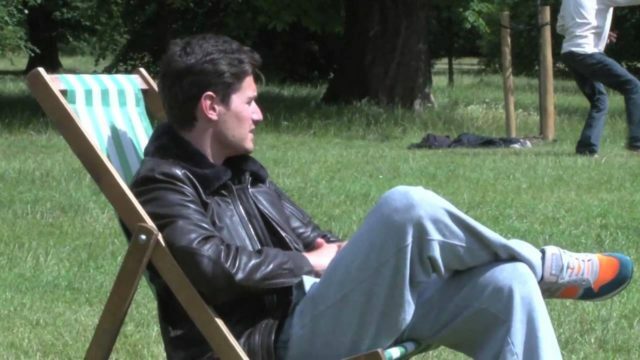 He received a broad and thorough education at Eton College, before completing the intellectually demanding undergraduate degree programme in Music at the University of Cambridge. 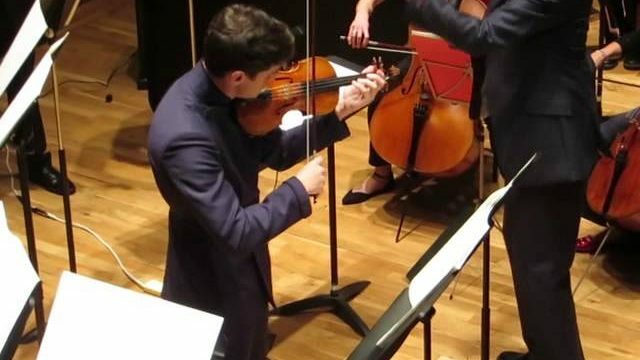 From 1998 to 2004 he studied the violin with Itzhak Rashkovsky in London at the Royal College of Music, and from 2004 he has been mentored by Shlomo Mintz. 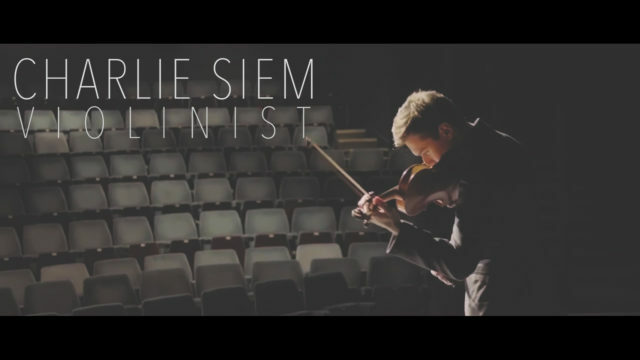 Siem has appeared with many of the world’s finest orchestras and chamber ensembles, including the Bergen Philharmonic, Camerata Salzburg, Czech National Symphony, Israel Philharmonic, London Symphony, Moscow Philharmonic, Oslo Philharmonic, Rotterdam Philharmonic, and the Royal Philharmonic Orchestra. 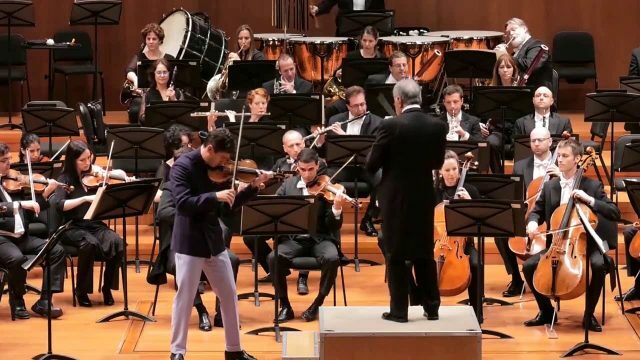 He has worked with top conductors such as Charles Dutoit, Edward Gardner, Zubin Mehta, Yannick Nézet-Séguin, Sir Roger Norrington, Libor Pešek and Yuri Simonov. 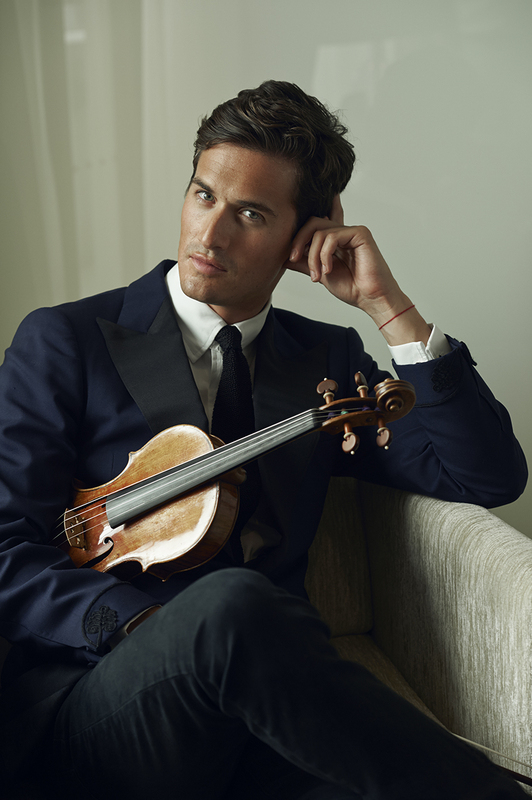 International festival appearances to date include Spoleto, St. Moritz, Gstaad, Bergen, Tine@Munch, Festival Internacional de Santa Lucía, and the Windsor Festival. 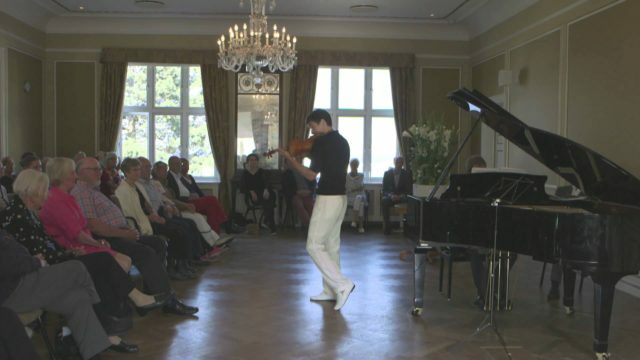 Siem’s regular sonata partner is renowned pianist Itamar Golan. 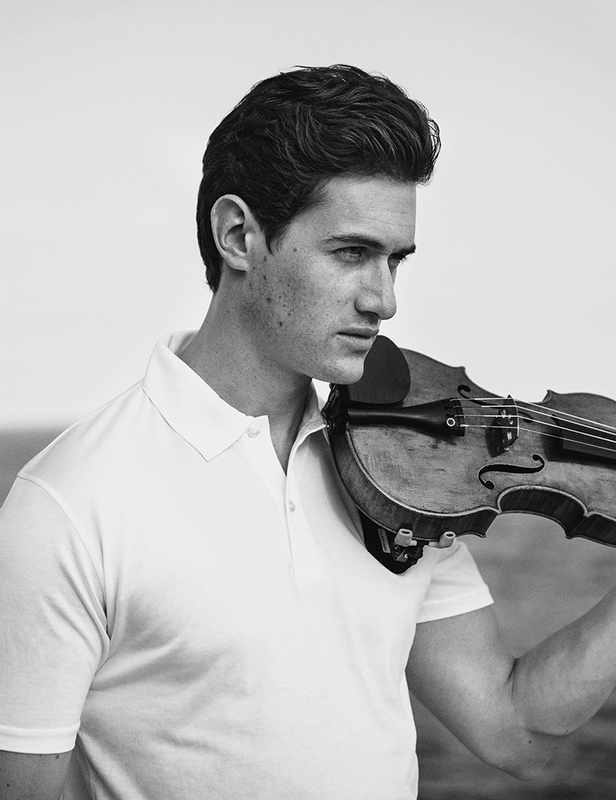 Highlights of the 2016/2017 season included concerto debuts in Mexico, Munich, and Milan; recitals in Norway with Itamar Golan; a debut with the Royal Philharmonic Orchestra and Maestro Charles Dutoit; and an eight-concert debut recital tour of Australia, culminating with a performance at the Sydney Opera House. 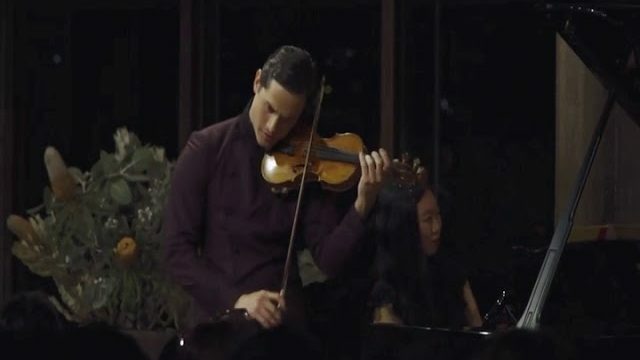 Charlie Siem enjoys a strong presence in China, where during the 2016/2017 season he was named Cultural Ambassador of Nanjing, and gave fifteen concerts at major venues across the country (including Beijing, Harbin, Nanjing, Shanghai, Xiamen, and Xuzhou). 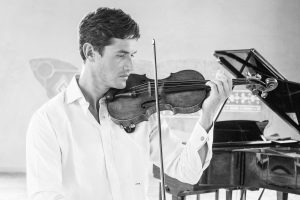 Recent and forthcoming highlights of the 2017/2018 season include a tour of the Bruch Concerto with the Israel Philharmonic and Maestro Zubin Mehta; Siem’s US concerto debut (Sibelius Concerto with Jacksonville Symphony and Music Director Courtney Lewis); a tour of China with the Czech National Symphony Orchestra; and a South American recital tour with Itamar Golan. 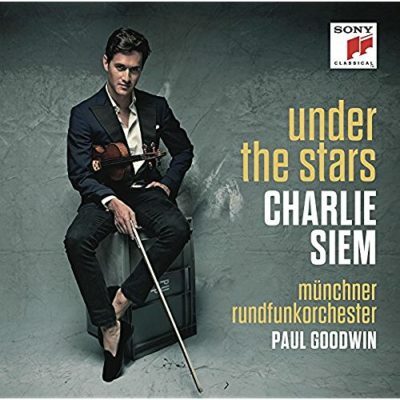 Currently signed to Sony Classical, Siem has a varied discography and has made a number recordings, including with the London Symphony Orchestra (Warner Classics, 2011) and Münchner Rundfunkorchester (Sony Classical, 2014). 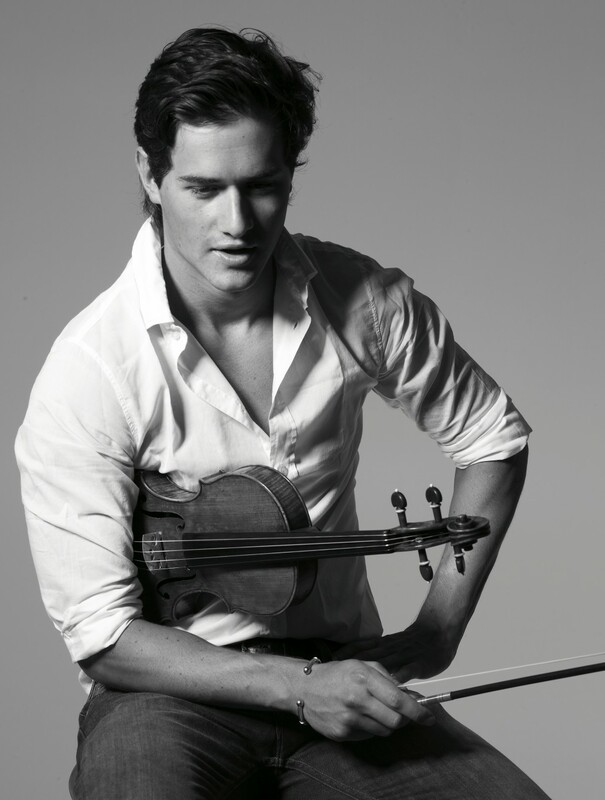 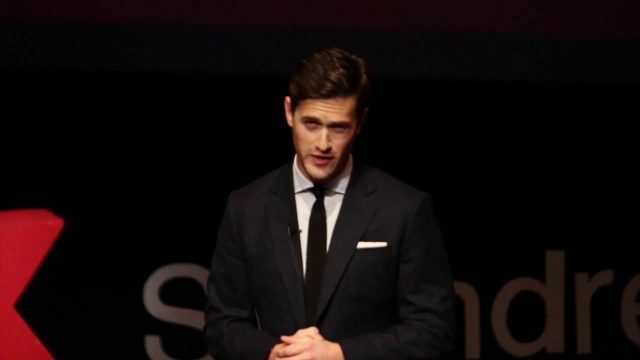 A great believer in giving to worthwhile causes, Siem is an ambassador of The Prince’s Trust. 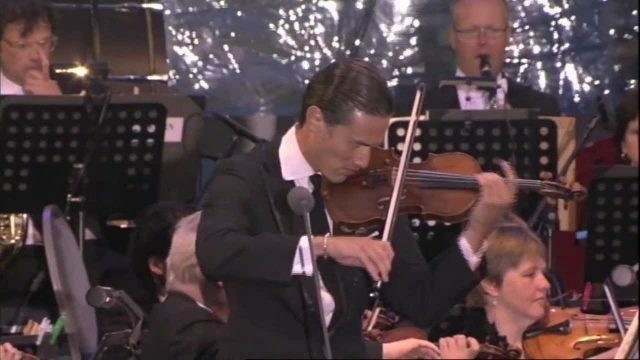 He is also a Visiting Professor at Leeds College of Music (UK) and Nanjing University of the Arts (China). 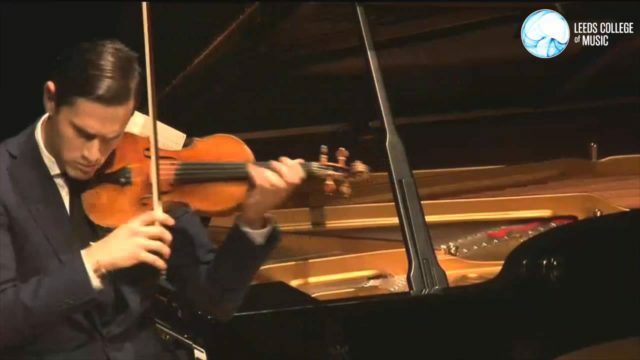 He gives masterclasses around the world at top institutions such as the Royal College of Music (London), and the Accademia di Musica (Florence). 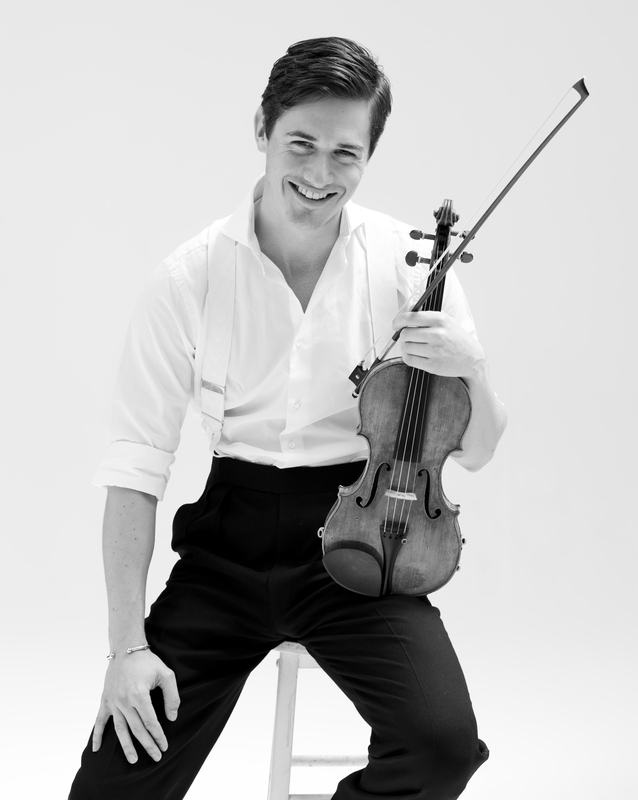 Passionate about bringing classical music to new audiences around the world, in addition to his classical performance career Siem has revived the age-old violinistic tradition of composing virtuosic variations of popular themes, which he has done alongside artists including Bryan Adams, Jamie Cullum and The Who. 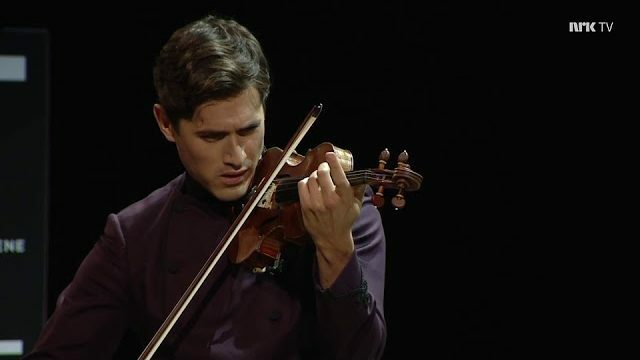 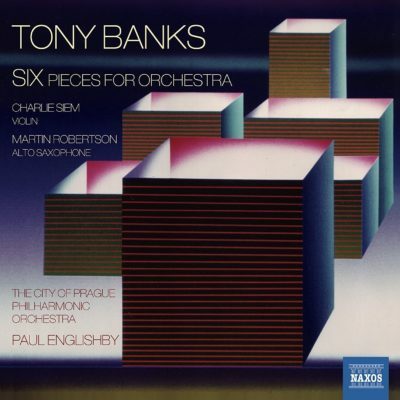 In 2014 he wrote his first composition – Canopy, for solo violin and string orchestra – which was commissioned by US television station CBS Watch!, and recorded with the English Chamber Orchestra. 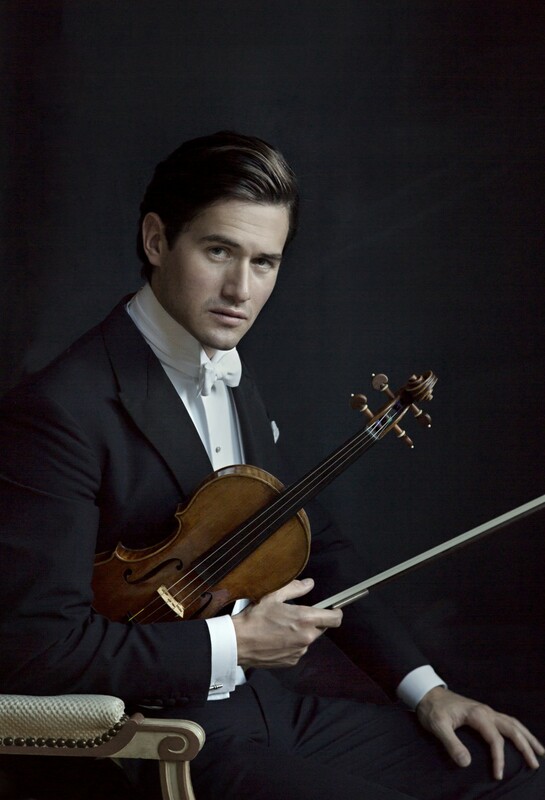 Siem has also had numerous collaborations with fashion brands including Armani, Chanel, Dior, Dunhill, and Hugo Boss. 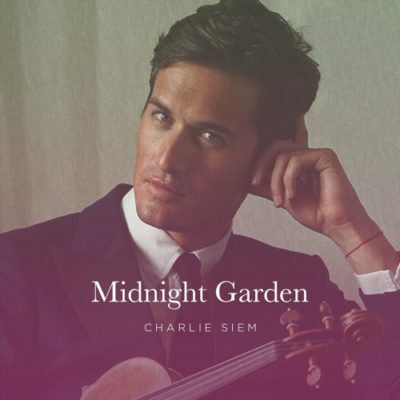 Charlie Siem to perform with the Singapore Symphony Orchestra on the 30th of March 2019 during a Gala event at the Ritz Carlton-Millenia in Singapore to raise funds for the Singapore Symphony Orchestra. 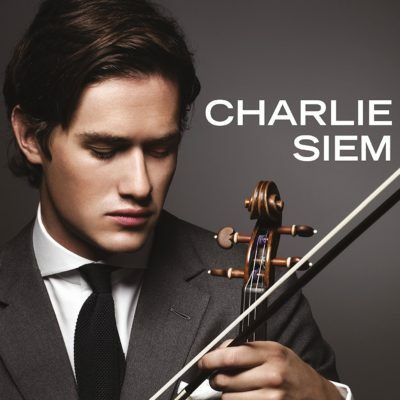 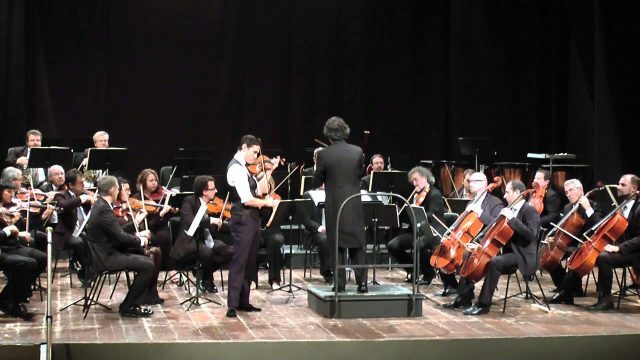 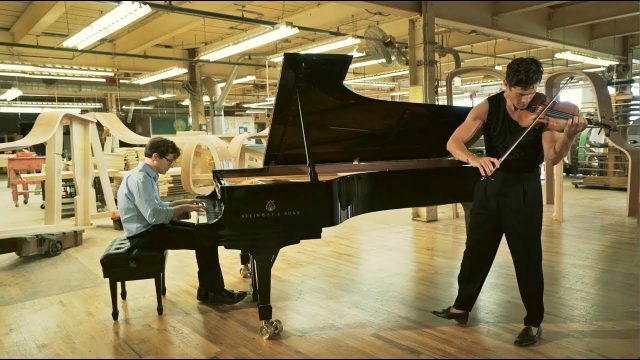 This summer will see Charlie Siem make his debut at the Napa Valley Music Festival .He will perform with the Festival’s Blackburn Academy Orchestra, under Maestro Joel Revzen’s masterly baton on the 17th of July.